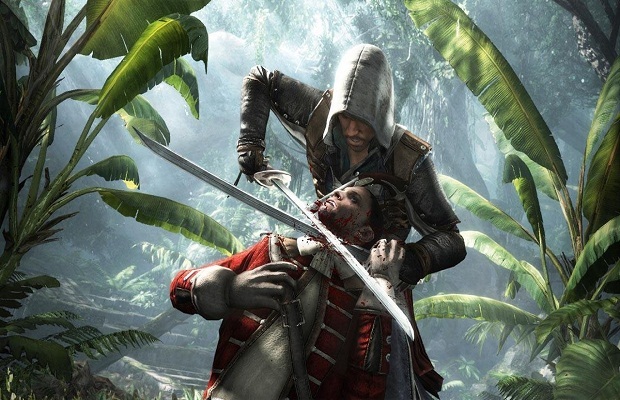 A new, thirteen-minute trailer for Assassin’s Creed IV: Black Flag has been released. The trailer showcases classic assassinations and chases, but also naval combat, including boarding of enemy ships. The world of Assassin’s Creed IV: Black Flag is an open one, which gives the player the ability to navigate the seas to their hearts content and dock wherever they wish. The naval aspects of Assassin’s Creed IV: Black Flag seem like an interesting addition from the looks of this trailer, thought it doesn’t appear to be clear what role your crew will play in the game. What do you think? Follow us on Twitter and like us on Facebook to let us know.